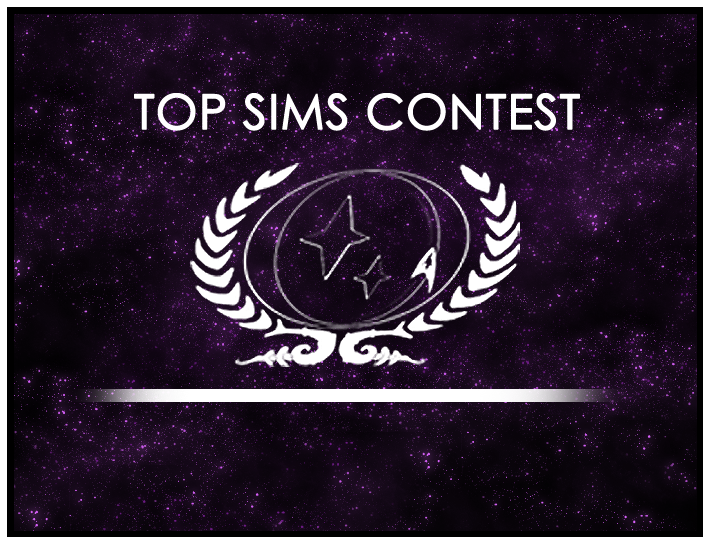 This is a run-off poll, where our general membership will choose from the top sims of 2014 Rounds 14-20 to find the best sim that will proceed to the final round of the contest. Vote for the sim which is best written. We recommend looking for strong characterization and evocative or descriptive scene-setting. Polling closes at 11:59pm on Sunday, October 5th. Top Sims Contest: Round 16 Winner!